Decks are a great way to add usable outdoor space to your home. There are many flooring surface options, including composite decking, cedar lumber, pressure treated lumber, and exotic hardwoods. Consider budget, durability, and maintenance when choosing the flooring material for your project. 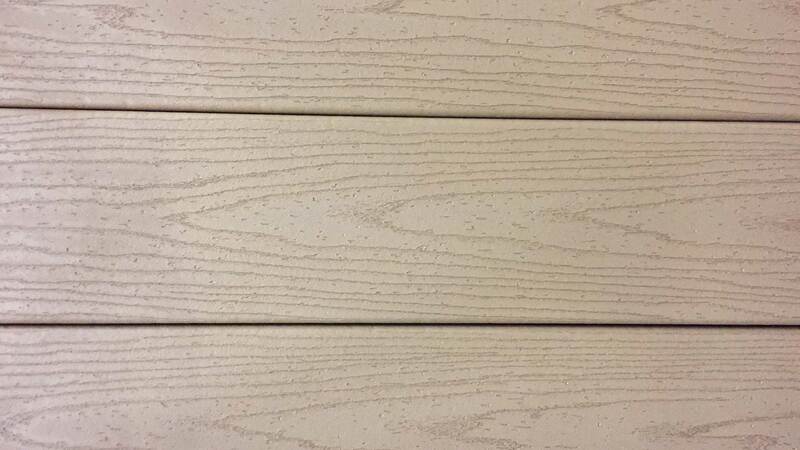 Composite decking is virtually maintenance-free, but it carries a higher cost than pressure treated or cedar lumber. It’s also important to consider the flooring fasteners you want to use, such as a hidden fastener or face-screwing the boards so you can estimate the correct materials to order. Before you start your new project you’ll need to estimate how much deck flooring is needed for the project, which can be done a few different ways. The easiest way is to use the calculator above. To use our calculator, you’ll need to know the size of your deck and the boards you want to use. Most boards are available in 3 1⁄2” or 5 1⁄2” widths and 8′, 10′, 12′, or 16′ lengths. You’ll also need to know the joist spacing you are planning to use, most commonly 12″, 16″, 20″, or 24″. If you want a deck flooring price estimate, you can also include the price per board. If you need to estimate your railing balusters use our baluster calculator. Once you have the square footage of the deck, you need to find the square footage of the board you’ve selected in feet. To find this multiply the width of the floor-board in feet times the length in feet. You can use our feet and inches calculator to convert the board width in inches to feet. To find the number of boards you need, divide the total deck square footage by the board square footage, eg. total ft2 / board ft2. In addition to measuring the area of the deck, you should also measure how much lumber will be needed for stairs. It’s a good idea to order 10% additional lumber to account for waste and off-cuts. Also, don’t forget to order enough fasteners for your project, such as a hidden fastener, or stainless/coated screws. You will want to order the correct fasteners for the type of decking you’re ordering. Some products such as composite boards may require a specific type of hidden fastener or screw. While most composite or softwood decking is sold by the board foot, some hardwood or exotic decking is sold by the board foot. If that’s the case, use a board footage calculator to estimate how much lumber you’ll need for the project. Before you start your project, you should refer to our deck cost guide to get an idea of how much it costs to build a deck and what options are available. We have a number of great resources to help with your deck project. Get a free estimate from a local contractor if you’re interested in having someone else quote the project. Estimate how much concrete you need for your posts with our concrete hole calculator. 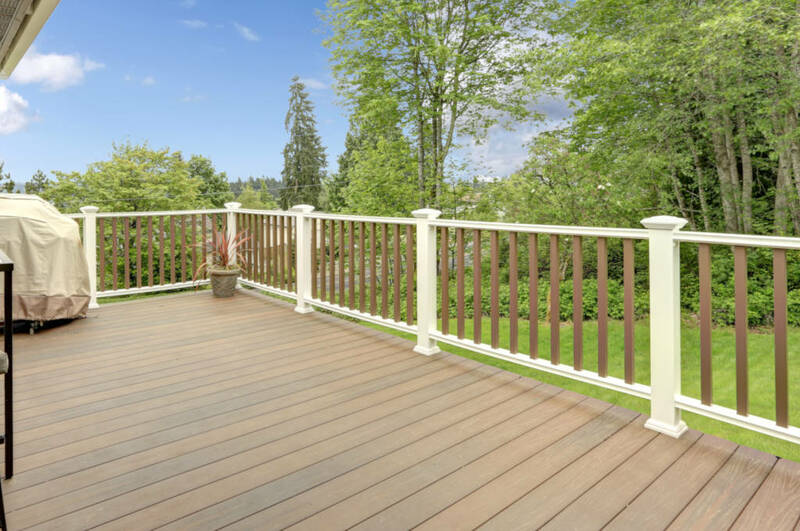 Are You Planning a Deck & Porch Project? Get hassle-free estimates from local deck & porch professionals and find out how much your project will cost.